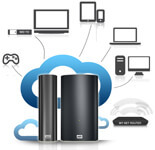 High-performance backup,sharing, syncing and accessfrom anywhere. Add more storage space to your computer. Protect your data with automatic backup. Back up your laptop. Carry big files with you. And do it in style! 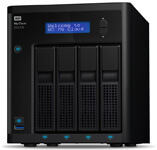 Shared storage for computers, tablets, and smartphones. Built for 24/7, always-on, HD surveillance security systems. 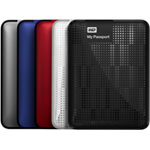 The Power of Choice, The Quality of WD Internal Hard Drives. 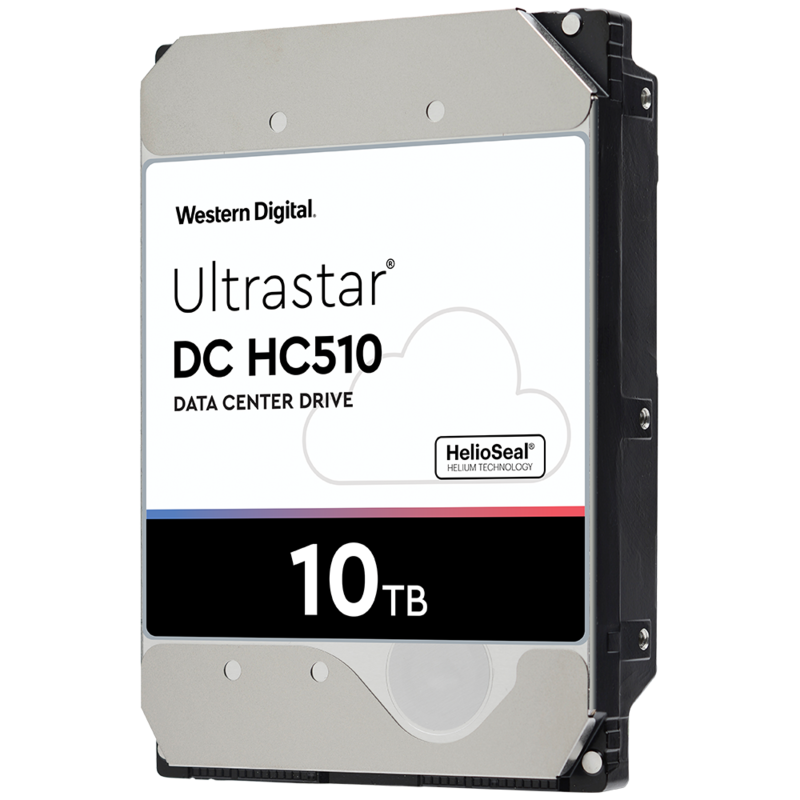 WD Blue Solid State Hybrid Drives (SSHD) combine a generous amount of NAND flash SSD technology and massive HDD storage capacity into a single drive. 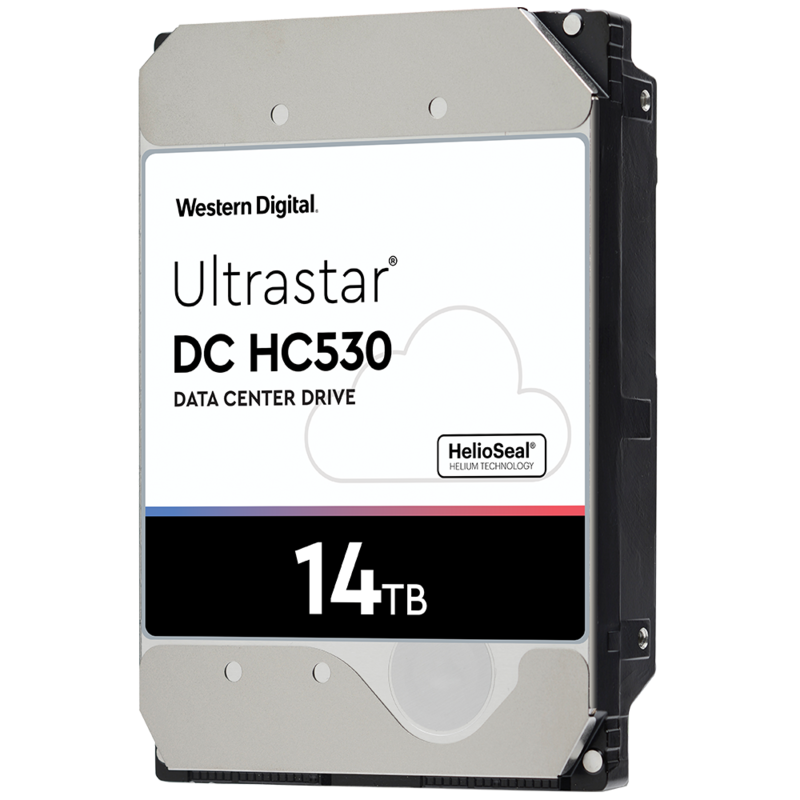 WD Green hard drives are designed for use in systems that require cool and quiet operation, as secondary hard drives in PCs, for single bay external enclosures and other applications for which low noise and low heat are essential. WD Purple Surveillance Storage is built for 24/7 always-on surveillance in high-definition security systems that use up toeight hard drives and up to 32 cameras. 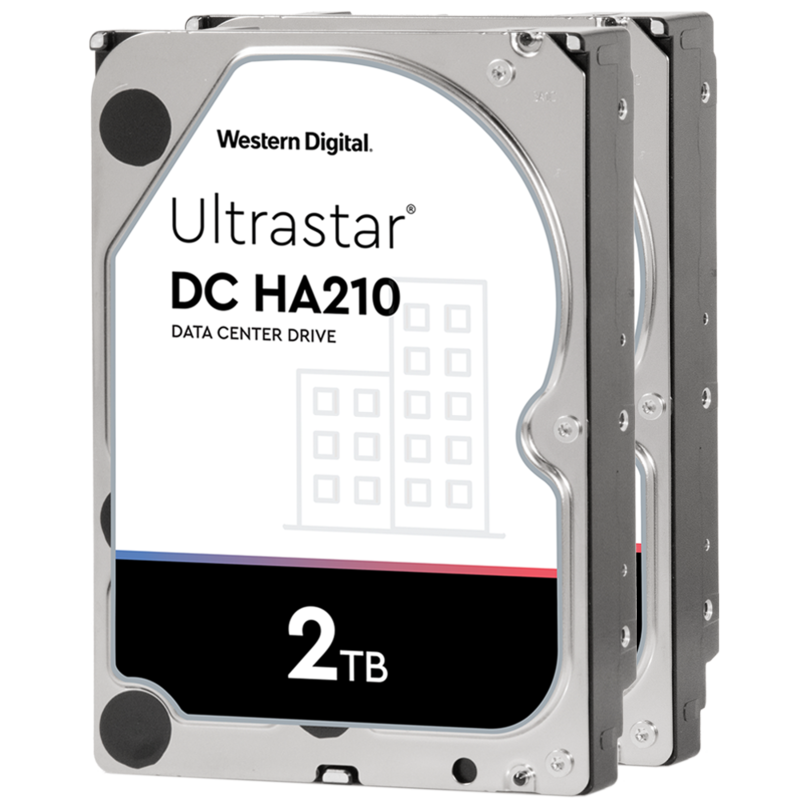 WD Red hard drives are the only hard drive for NAS systems that have 1-8 drive bays that are designed and tested for compatibility in the unique 24x7 operating environment and demanding system requirements of home and small office NAS. 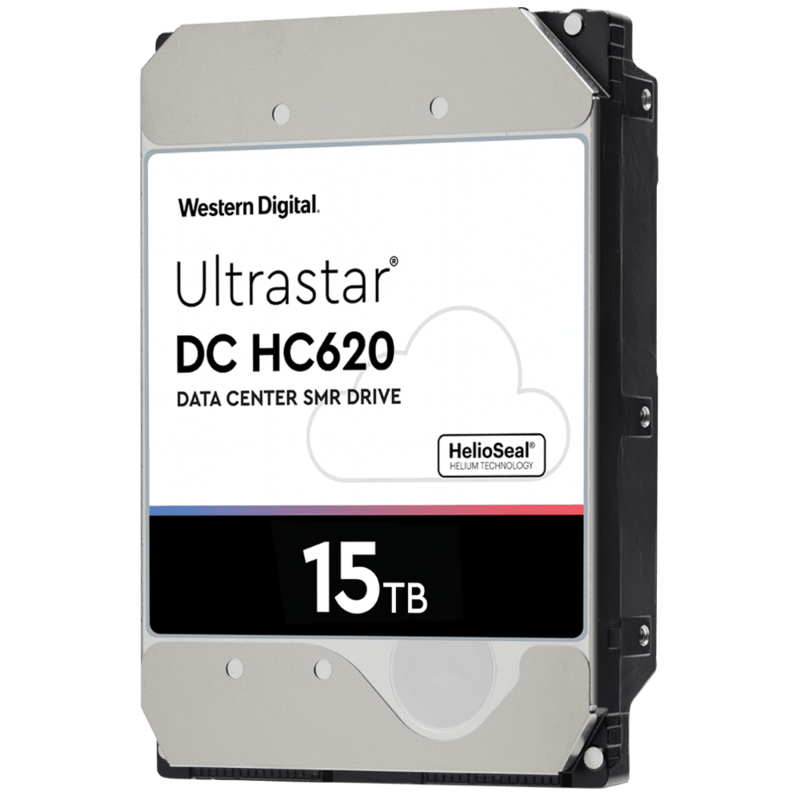 WD Red Pro hard drives continue the formula of success that has led the WD Red product family by adding support beyond consumer, SOHO, and small business markets into medium and large 8-16 bay business storage systems. 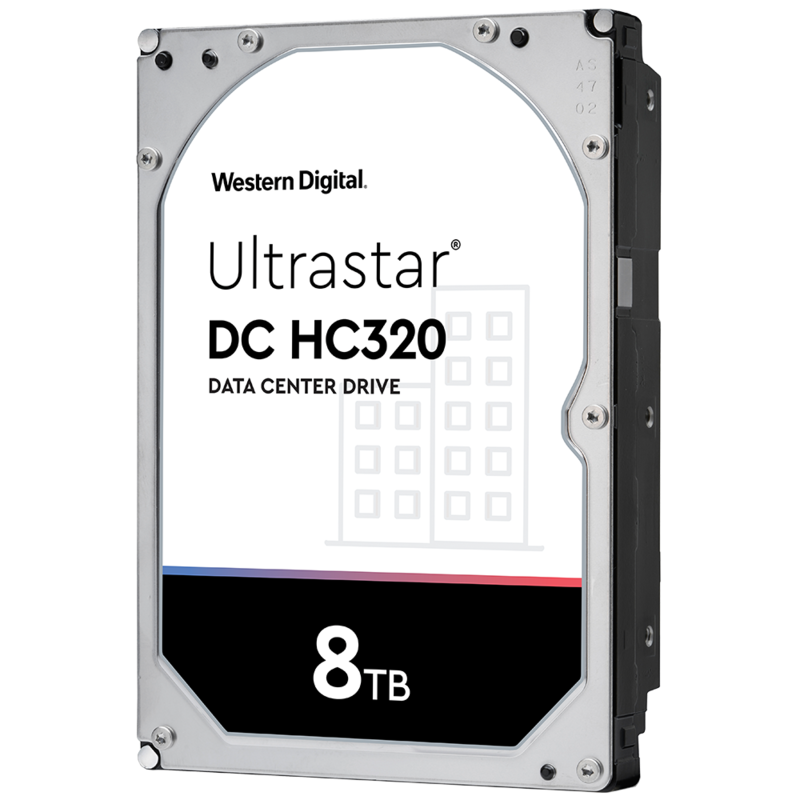 WD Re hard drives are engineered to offer data-hungry storage systems the massive capacity they need without compromising top-of-the-line performance. WD Re+ hard drive is the lowest power datacenter drive with industries best performance/watt and GB/watt, while delivering high-capacity storage with 24x7x365 reliability required in the most demanding storage environments. 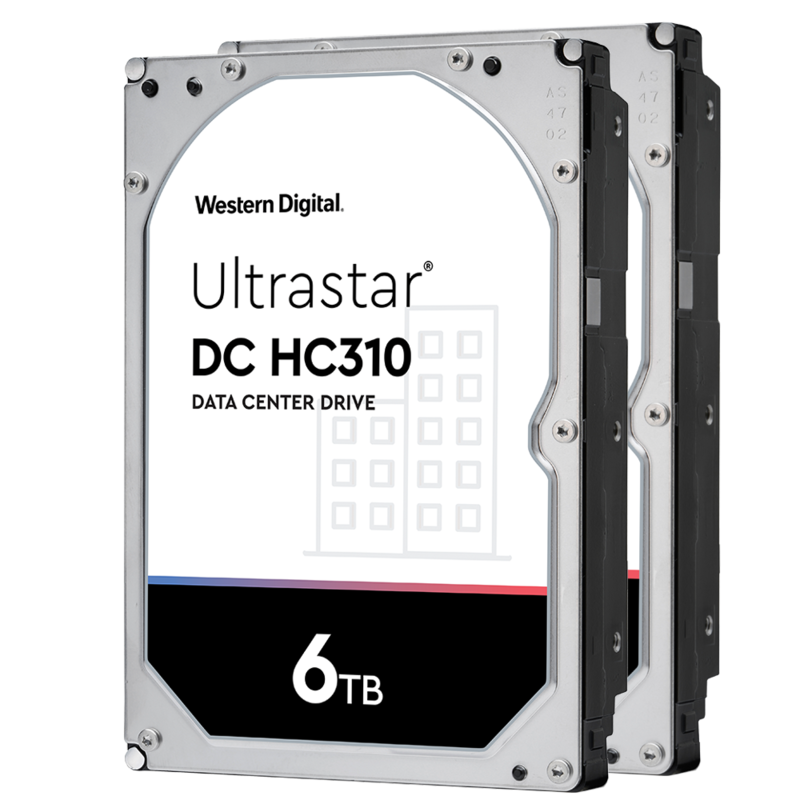 WD Se hard drives provide an ideal solution for scale-out datacenters, delivering a cost-effective combination of performance, reliability, and workload capability while maintaining the hardiness of a true enterprise-class design.